Distell has posted an impressive 15% growth in revenue for the year to June 2012, despite subdued consumer spending in many of the markets where it trades. Bolstered by a 9,9% increase in sales volumes across its portfolio of wines, spirits and RTDs in both domestic and international markets, and a favourable exchange rate, revenue rose to R14,2-billion. 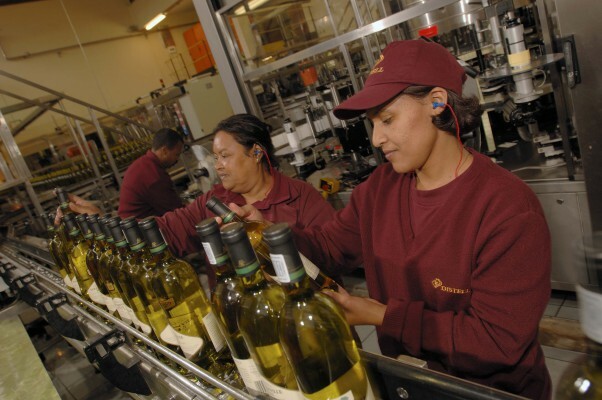 Earnings were impacted, however, by a once-off extraordinary excise duty provision amounting to R297,8-million, as a result of a reclassification of wine aperitifs by the South African Revenue Service (SARS). On a normalised basis, headline earnings rose by 23,1%, but, on a reported basis, headline earnings rose by 0,8%. The impact of the once-off extraordinary item is discussed in more detail below. Referring to the increased sales volumes in all product categories, Distell Group MD, Jan Scannell, explained that RTDs and ciders, in particular, performed exceptionally well. A suite of strong brands across the portfolio also meant revenue growth could be achieved without sacrificing margins. Gross margin (restated) improved to 34,7% from 32,7% a year ago. Scannell confirmed that the company was on track in its goal to increase the year-on-year contribution of export sales to revenue. Revenue derived outside South Africa, on a non-duty- paid basis, comprised 27,5% of the total, up from last year’s 26,4%. 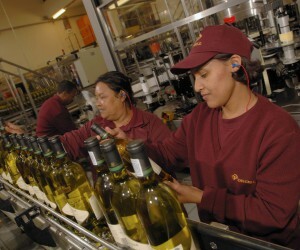 In the domestic market, Distell had outpaced the rate of growth achieved in the national retail alcoholic beverage sector for the reporting period, he said. Whereas AC Nielsen data had shown a 3,0% increase in sales volumes and 8,2% in value, the company had grown local sales volumes by 9,6%, while revenue had risen 13,8% to R10,6-billion. Once again Distell’s ciders, Hunter’s in particular, and its ready-to-drink (RTD) brands were the star performers, reflecting double-digit growth. The newer ready-to-serve (RTS) Mainstay offerings also produced excellent sales. Strong growth within the company’s spirits division came from brand leader Amarula, off an already well-established base, as well as from cognac brand Bisquit, and the Three Ships whisky range. All three brands achieved double-digit growth. However, the impact of these gains was muted by the weaker performance of the brandy category.